The district has not yet released specific information on the levels of lead and copper found in the water, only that they are higher than the levels recommended by the U.S. Environmental Protection Agency. Presently, the EPA rules call for lead levels to fall below 15 parts per billion and copper levels to not exceed 1,300 parts per billion. "As of yesterday we found out that we have 19 schools with elevated levels of copper and lead out of the 62 in the district," explained Zdrodowski. "So, as soon as we got those results back throughout the course of the two weeks, we took immediate action at those affected schools." This testing of DPS, Zdrodowski says, was performed "proactively because we understood what was going on across the state and, quite frankly, across the country and we wanted to know what was going on in our schools." "Seven of the nine came back non-detect for lead and copper. Of the two remaining schools, one of the sample results came back above EPA levels for copper, and the other had elevated lead levels." The district is in the process of testing the rest of the 62 elementary-middle schools, five middle schools, and 16 high schools. 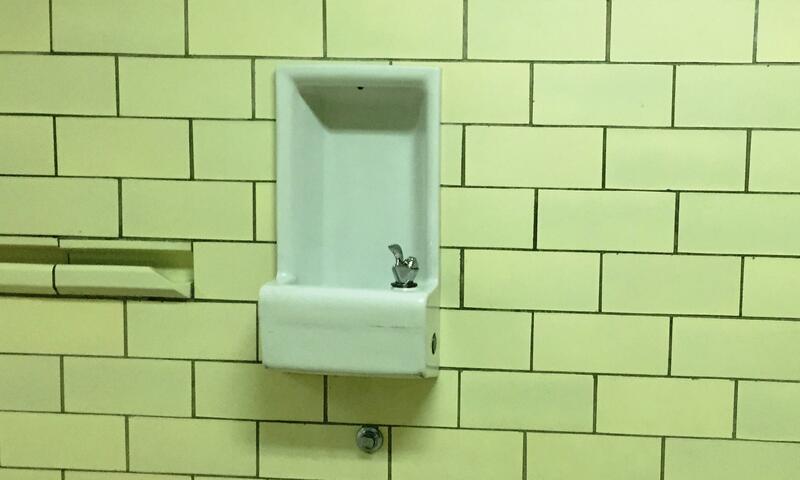 According to a fact sheet released by the Detroit Public School District, water testings will be collected from three high priority water outlets: food prep sinks in school kitchens, drinking fountains in the teacher lounges, and drinking fountains used by students. Zdrodowski discussed what this testing could mean for future students and teachers in the DPS system. A list of the affected schools can be found here: Beard Early Childhood, Bow Elementary School, Ronald Brown Academy, Bunche Preparatory Academy, Burton International Academy, Carstens Academy of Aquatic Science, Carver STEM Academy, J.E. 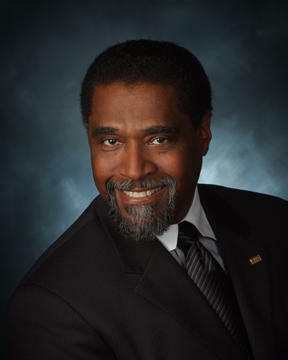 Clark Preparatory Academy, Detroit Lions Academy, Edison Elementary School, J.R. King Elementary-Middle School, Ludington Magnet Middle School, Thurgood Marshall Elementary-Middle School, Moses Field Elementary-Middle School, Priest Elementary School, Sampson Webber Leadership Academy, Turning Point Academy and Vernor Elementary School.